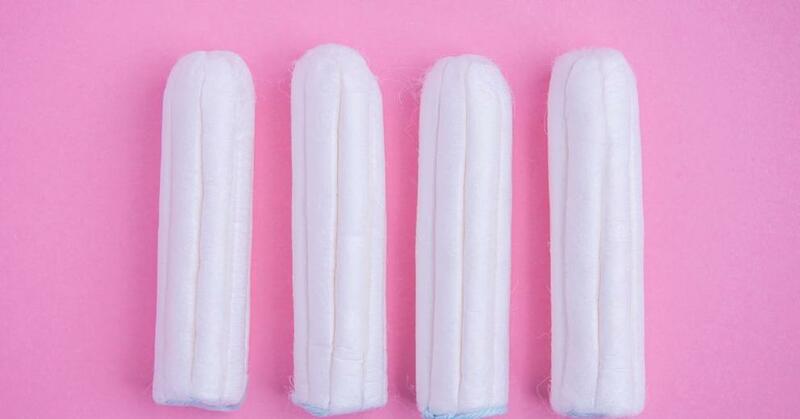 Good news for teens, young ladies and women in Australia as the country is poised to remove a controversial tax on female sanitary products after years of fervent campaigning by women’s groups. Advocates for the removal of such tax imposed on sanitary products have long argued that the classification is unfair considering that items as condoms and sunscreen are exempt from GST. The tampon tax was first imposed in 2000. There has been intense lobbying for its removal for years, with campaigners and advocates calling the measure “unjust” and “discriminatory.” A petition against the said tax was signed by as many as 90,000 people in 2015. Enthusiastic campaigners even produced a rap video for the said advocacy. No date has been announced yet as to when the tax removal will take effect. The tampon tax removal won’t come cheap for state governments, however, as estimates say governments are set to lose $30 million a year. In the U.S., a tampon tax still reigns. Australian women celebrate their “victory” following the tampon tax removal announcement all over social media.